Animal adventures – tales of dungeons and doggies! You may think that D&D stands for Dungeons and Dragons – but in this case you’d be wrong! It’s Dungeons and Doggies! <a href=”https://www.kickstarter.com/projects/russrmc/animal-adventures-tales-of-dungeons-and-doggies”> Dungeons and doggies</a> is a kickstarter campaign that at the time of writing this has 13,825 backers! S pointed it out to me last year as we both play DnD, and the thought of DnD with cute doggies, especially Cornelius the golden retriever, was right up my street! As I don’t share golden retrievers, we ended up getting his and hers sets! I particularly like minis because they’re tactile. The dogs are grouped into small, medium, and large breeds, and they come complete with a rulebook PDF, so you can either incorporate them into a Dungeons and Dragons 5E game or make a party entirely of sentient dog characters who go adventuring together. Will you choose Cornelius the golden retriever wizard – the only dog with a hat? Or maybe you’d rather be Nightingale, the Pomeranian monk? Or maybe you’d like one that can slink into small places such as Tedric the Chihuahua rogue? Or if you think that every party needs a bard, maybe you’d like to be Montague the Cocker Spaniel! Or if druids are your thing, you can be Freya the German Shepherd? Or the biggest one of all, Cyresse the St Bernard cleric? The choice is yours! All the minis came pre-assembled – well-protected in their doggy box. I love the attention to detail, from Cornelius’ spell bones to Montague’s panpipes. They have tiny weapons such as Hartley the fighter’s sword and Flint the cattle dog ranger’s bow. There’s such attention to detail and as a blind player, I love how tactile they are! Of course, there’s the doggy factor too! I’d picked up a few random dire wolves and battle pugs for my mini collection, but a set of 13 lovingly-created D&D dogs made my day! You also receive a set of post card-sized cards with prints displaying the various dogs. The team behind Dungeons and Doggies was really good at keeping people up-to-date about their pledges. WE received regular pupdates with details of how the project was coming along, insights into the creation and production process, sneak previews of rules and game mechanics, and requests for feedback. If you’d like your own set of doggies, check out the kickstarter page! 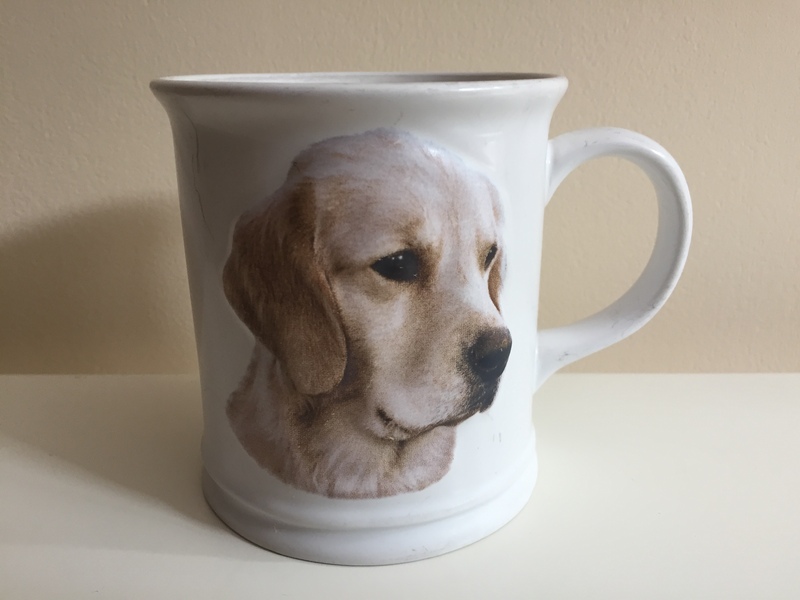 Author englishwithkirstyPosted on March 29, 2019 Categories Animals, D&D, UncategorizedTags 5E, animal adventures, DnD, Dungeons and Doggies, Dungeons and Dragons, German shepherd, golden retriever2 Comments on Animal adventures – tales of dungeons and doggies!